Akporie Eloho also know as Komzee who hails from Delta State currently under the management of Konvex Digital and also a member of iGRAND Rekords in TRNC, Cyprus has always represented the music scene, blessing the Industry with good music both nationally and internationally. 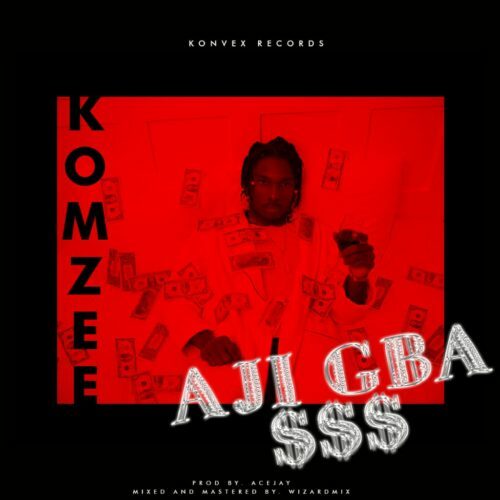 Komzee dropped Gbetiti and What you want earlier, he starts the year with this big one titled Ajigba $$$ (Ajigba dollar). The post Komzee – “Ajigba $$$” appeared first on tooXclusive.